How a Mrz ocr passport scanner help Tax free shop quickly check-out? 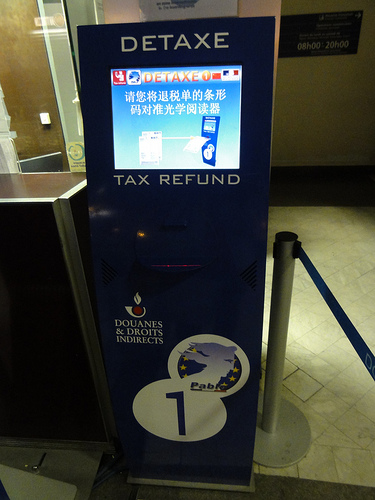 With MS430 mrz ocr passport scanner, The more technologically advanced service of VAT REFUND services for tourists. With the increase in labor costs and advances in technology, more and more airports urgently need to improve the speed of passenger security. 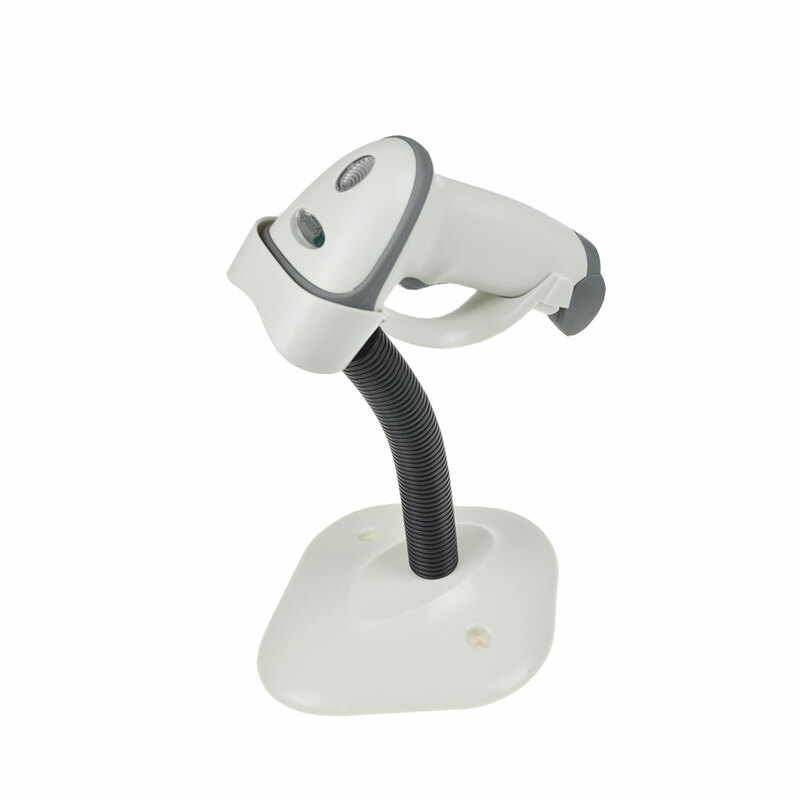 The customer is looking for an OCR scanner that can scan MRZ passport quickly and refend the moeny.